SignTek has been providing high quality products since we opened our doors in 1995. 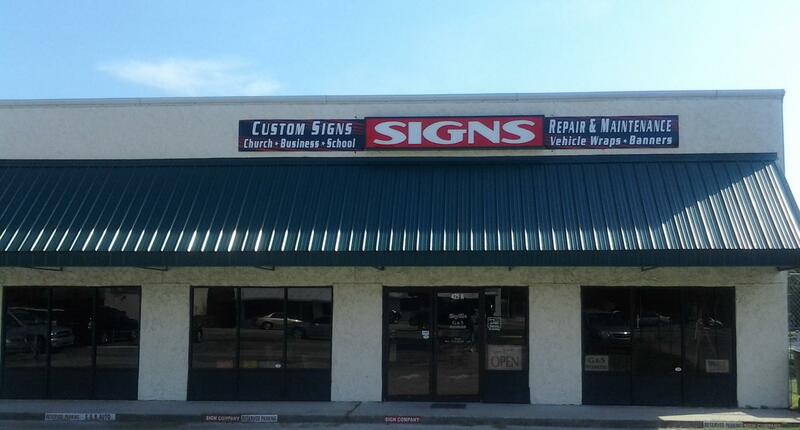 Every day, we strive to provide you with the best in sign design & fabrication in the Sumter area. We pride ourselves on providing fast friendly service. Our "Signtechs" are happy to assist you with design, development and placement for your particular sign needs. to maximize the impact of your location. We offer both exterior and interior analysis. Not sure what kind of sign is best for your businee? We can help!